JustRunLah! 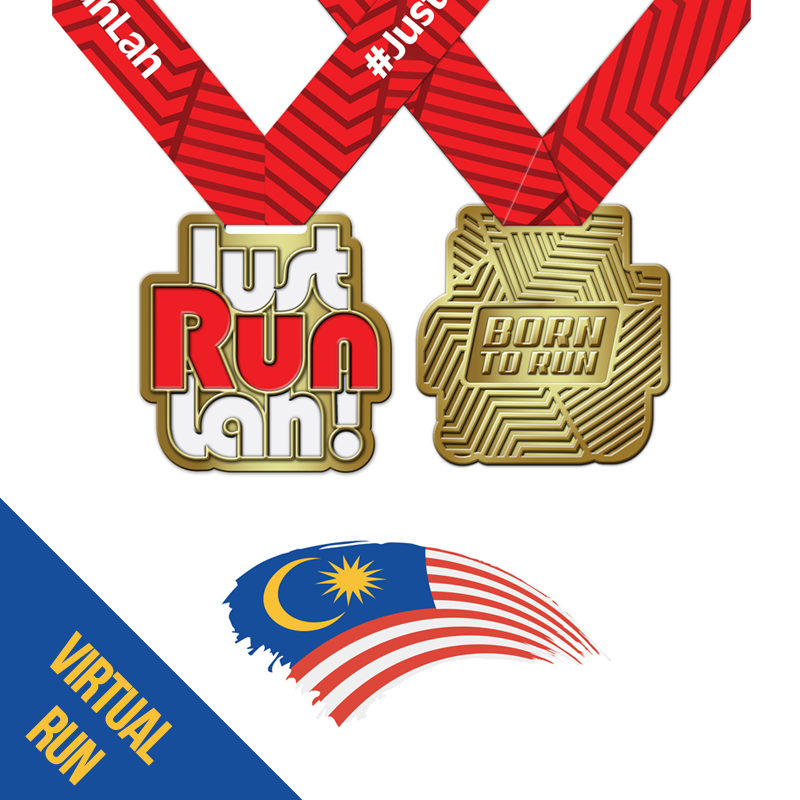 Malaysia Virtual Run 2018 | JustRunLah! can use the nike app ? It’s still available to register..? hi.. its still avaialable to register?? The entitlement just medal or together with apparel? 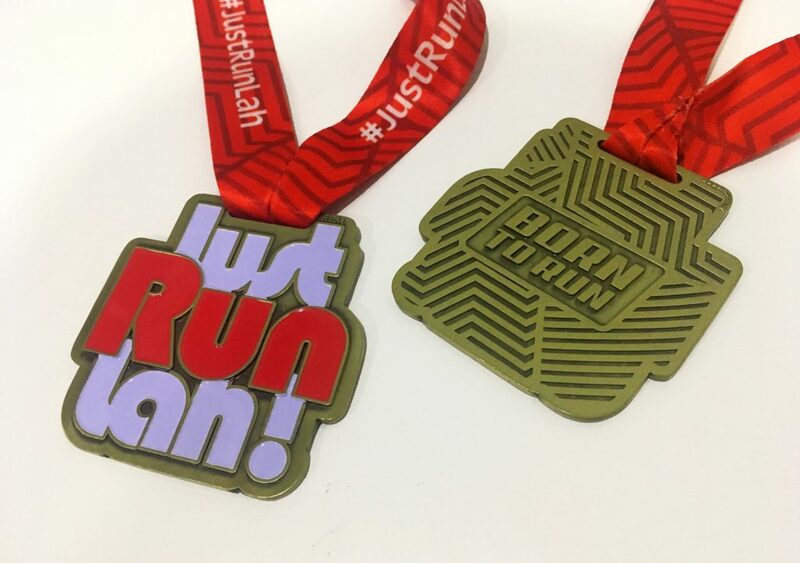 where can I input my address for the medal shipment?